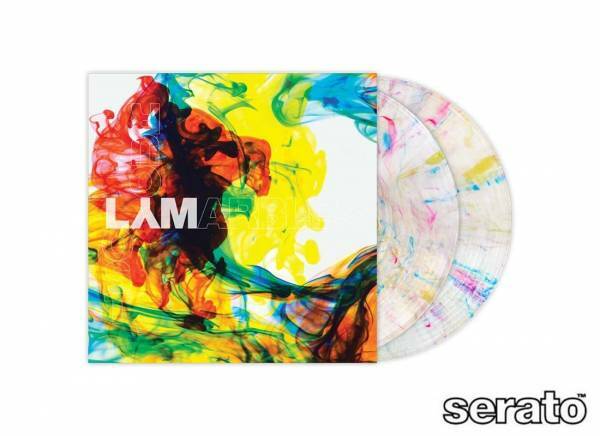 Informazione prodotto "Rane Serato Control Vinyl LYM-CLEAR 12" (2 pieces)"
The brand new Rane Serato LYM-Clear Control Vinyl 2LP is a limited edition double 12" Performance Series Pressing release. This is a one-off pressing and is available for short period in our Online-Store. Every record is unique. Starting with a clear glass base, a blend of special high melting point polymers was randomly dropped in, that conjured the unique candy red, echo blue and canary yellow to create the Serato Clearly LYM. The Rane Serato LYM-Clear Control Vinyls have different picture motifs and feature a re-mastered Serato NoiseMap™ Control Tone on both sides. The tone is 6dB louder than existing Scratch Live vinyl, allowing for precise tracking, better vinyl wear and the best digital vinyl emulation on the market. 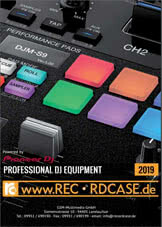 Sii il primo a scrivere una recensione per: "Rane Serato Control Vinyl LYM-CLEAR 12" (2 pieces)"